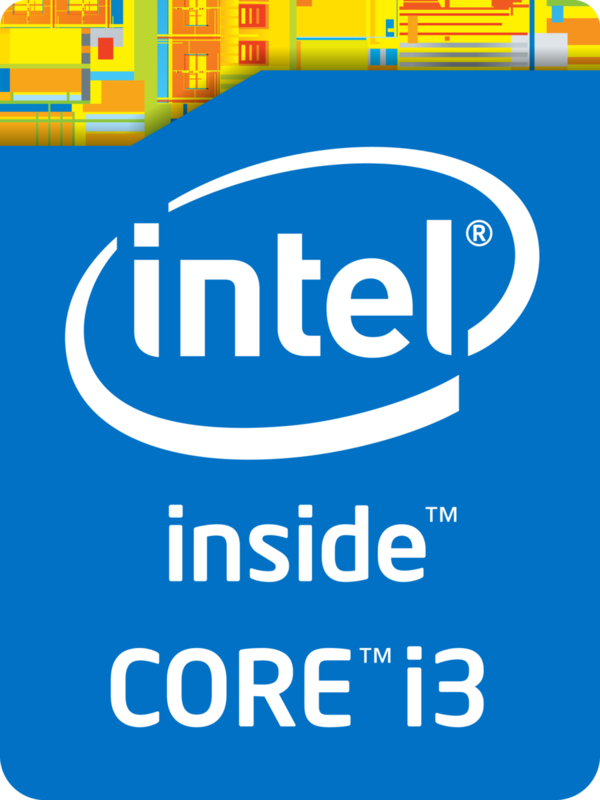 The Intel Core i3-7100H is a dual-core processor for notebooks based on the Kaby Lake architecture and was announced in January 2017. It is probably based on the quad-core die from the other H-series processor with two deactivated cores considering the TDP and the integrated HD Graphics 630. The two CPU cores run at 3GHZ without a Turbo, and the processor can execute up to four threads simultaneously thanks to Hyper Threading. It is also equipped with an Intel HD Graphics 630 GPU, a dual-channel memory controller (DDR4) as well as VP9 and H.265 video decoding as well as encoding. The chip is still manufactured in a 14nm process with FinFET transistors. Compared to the similarly branded, but much more efficient Core i3-7100U (2.4 GHz, 15-Watt TDP), the i3-7100H has much higher clocks and the performance is almost on par with theCore i5-7200U (2.5-3.1 GHz). The integrated Intel HD Graphics 630 has 24 Execution Units (similar to previous HD Graphics 530) running at 350 - 950 MHz in this case. The performance depends a lot on the memory configuration. Compared to HD 620 GPUs, the higher TDP could result in better sustained performance. The chip is manufactured in an improved 14nm process with FinFET transistors, which improves the efficiency even further. The TDP is pretty high for a dual-core processor at 35 Watts, so the CPU is not suited fpr thin and light notebooks (where the i3-7100U comes into play).